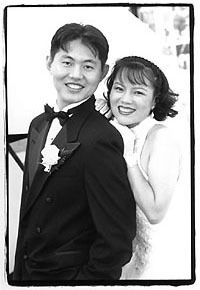 Wedding day, July 19, 1998. Dandeana yacht, Marina Del Rey, California. marcio.net is a bilingual site. English and Portuguese speakers are fed a site in their own languages automatically. The choice of language is based on the language settings of your browser. Notice that there is no redirection involved. If you have any problem, write me. 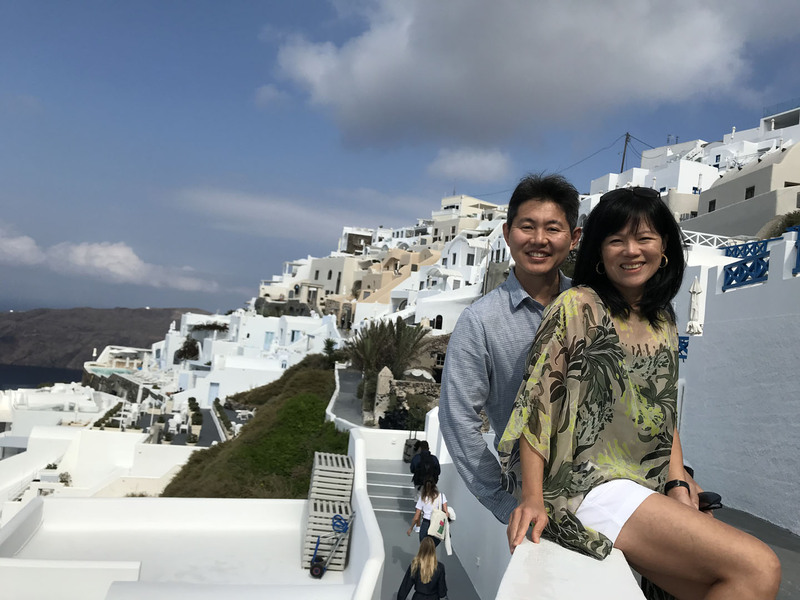 Pictures from our trip to Greece and Porto, Portugal.